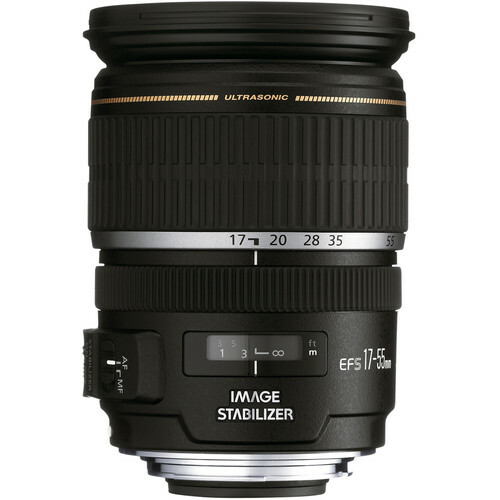 The Canon EF-S 17-55mm f/2.8 IS USM pairs the 27.2-88mm equivalent focal length range with a bright f/2.8 constant maximum aperture. Benefitting this design is a sophisticated optical layout, which includes both Ultra-Low Dispersion glass and aspherical elements to significantly reduce chromatic and spherical aberrations for improved clarity and sharpness throughout the zoom range. A Super Spectra coating has also been applied to individual elements to suppress flare and ghosting for increased contrast when working in bright environments. 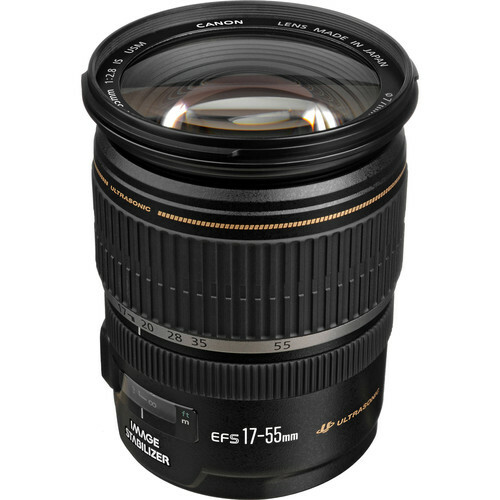 Rent the Canon EF-S 17-55mm f/12.8 IS USM Lens from Deck Hand Camera Rentals today!